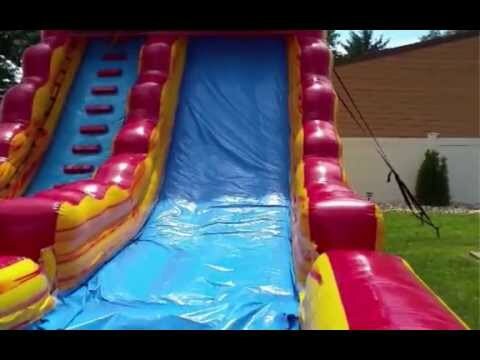 We offer a variety of bouncers, slides and other inflatables for all your party needs. Fun for Everyone specializes in planning special events that leave your guest with an awe struck smile. Fun for Everyone can help you plan and execute the perfect corporate party, from summer employee parties to end of year Christmas parties. We offer various event supply rentals. Tents, tables, chairs and more. Fill out the form below for more info and pricing.